I am quite enjoying the 'Sydney's Best Markets' challenge I set myself a few weeks back. 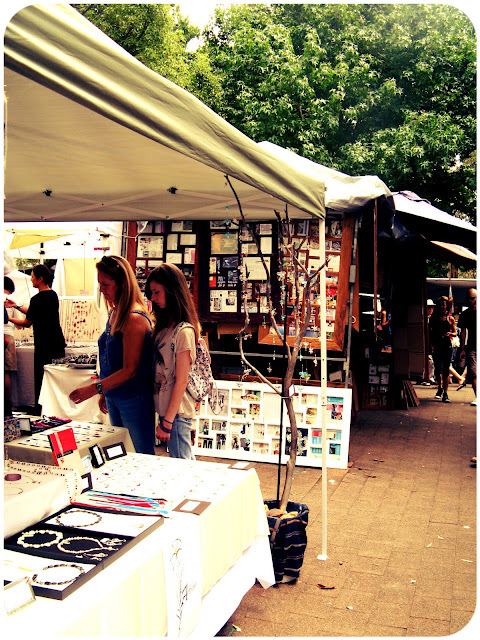 As you know, #45 on my list is "Show people the amazing things about Sydney", and I have been doing this by visiting all the markets that Time Out's listed as Sydney's best. 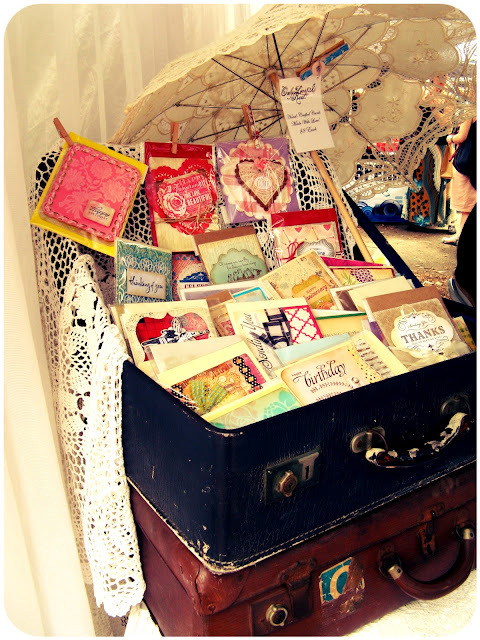 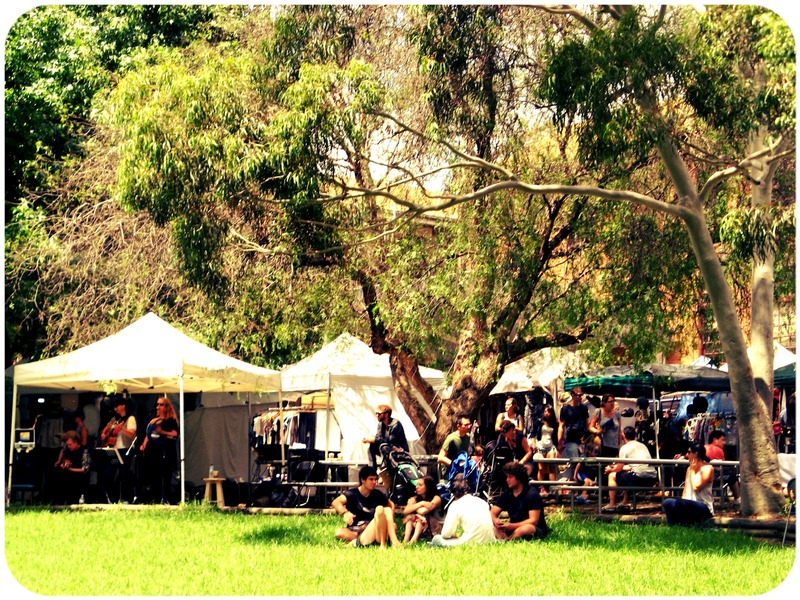 So Saturday I visited Glebe Markets. 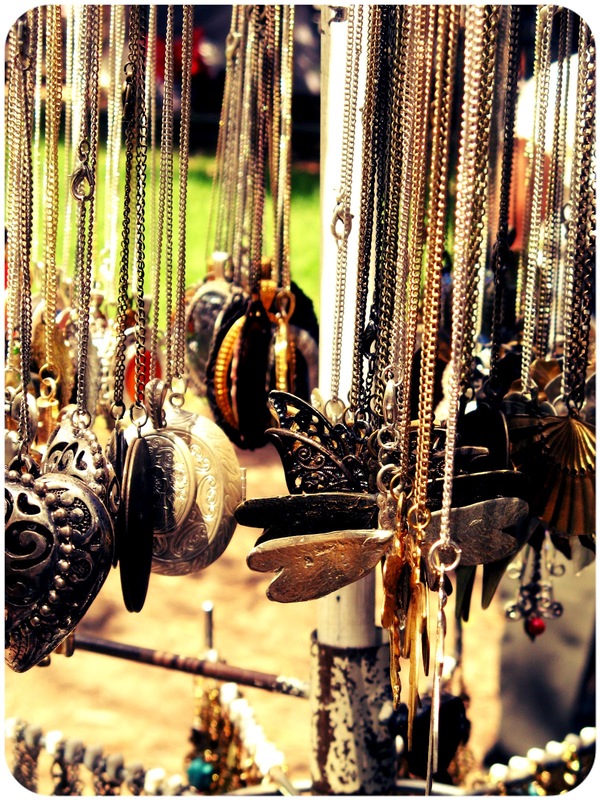 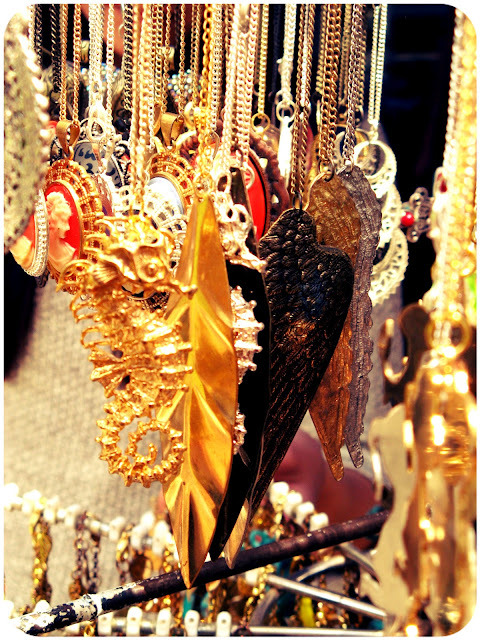 Glebe Markets is one of Sydney's best known and established Saturday markets and it has quite a funky and eclectic inner city vibe. 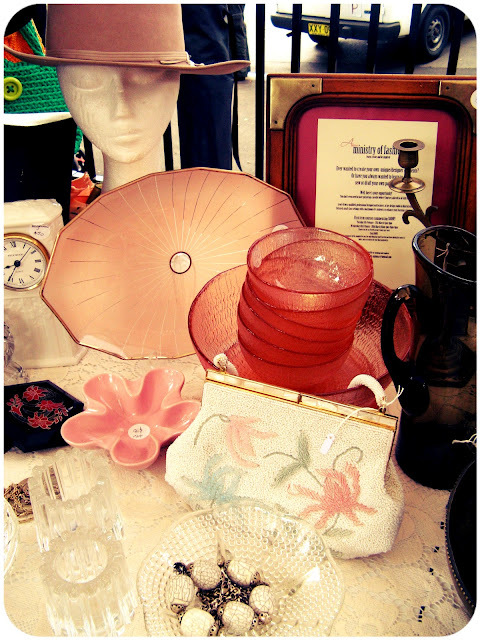 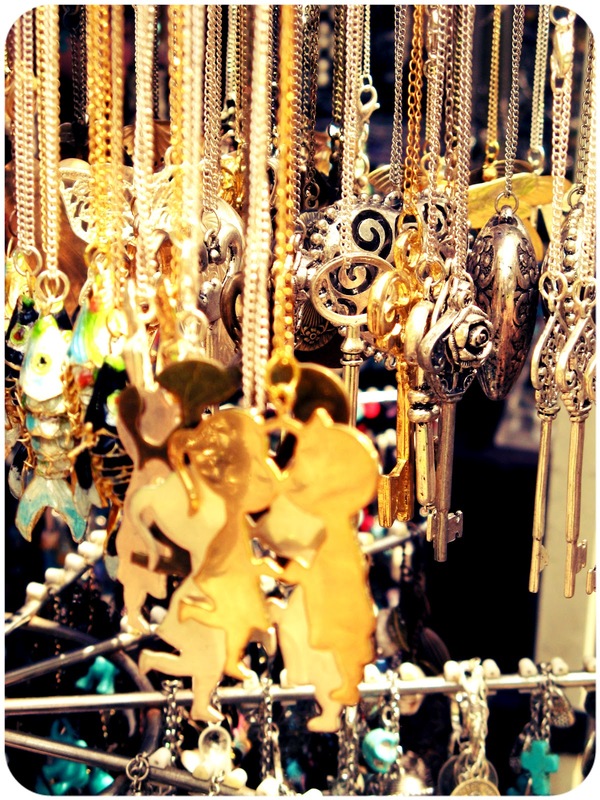 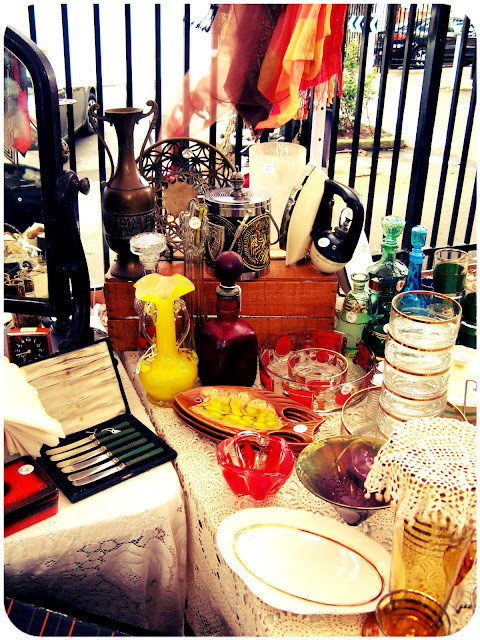 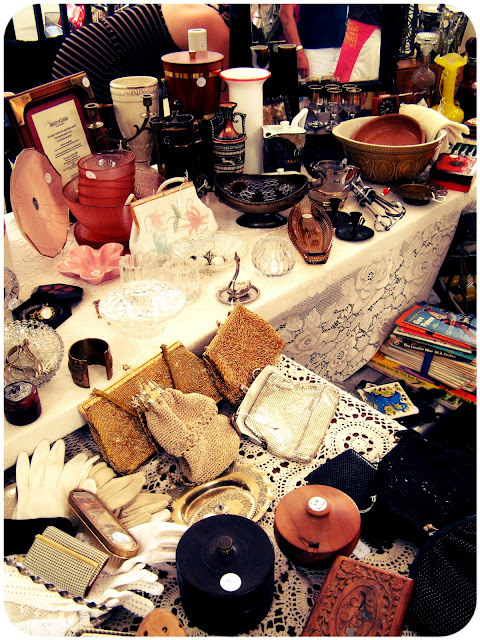 You can find clothing, jewellery and accessories, as well as some antiques and other odds and ends. 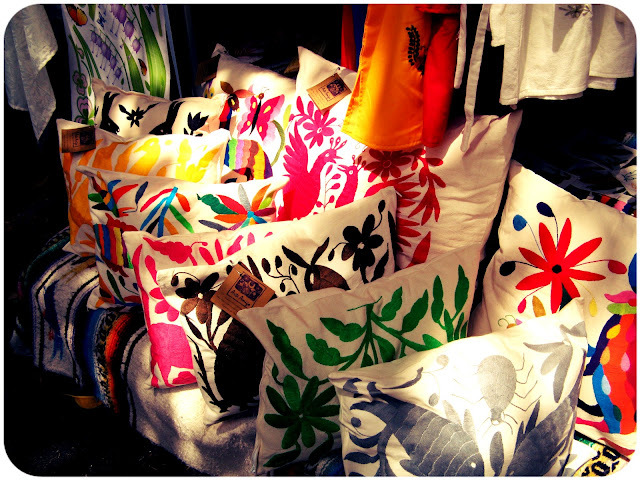 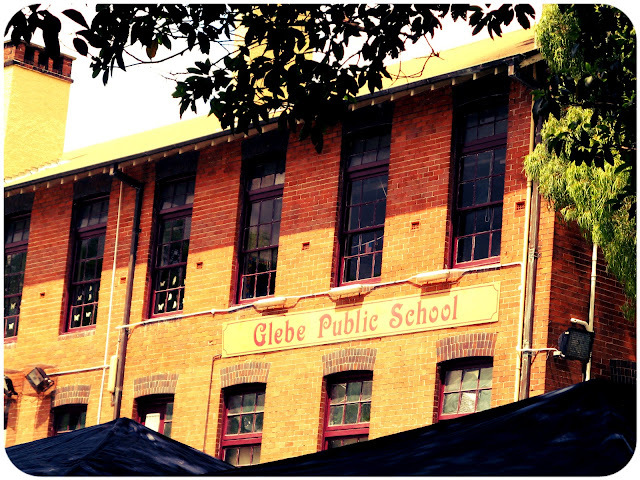 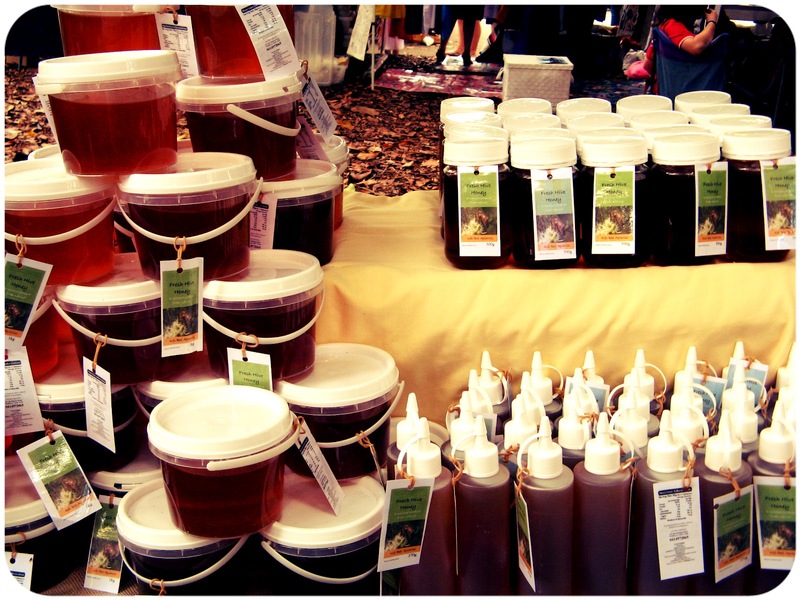 ﻿Glebe Markets can be found in the grounds of Glebe Public School, on the corner of Derby Place and Glebe Pt Rd in Sydney. 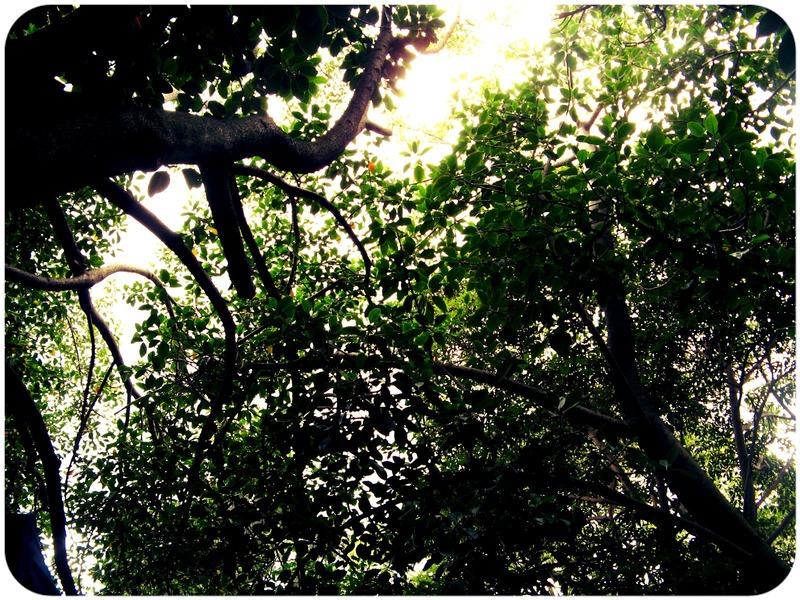 (Sydney has been having a very grey and wet summer).